At Hydroseed Hawaii, we're revolutionizing the way grass grows one lawn at a time! Hawaiian Hydroseeding is well known in Waimanalo city for providing clients with top quality landscaping services. Our sod installation service will definitely make your lawn as gorgeous as you have always dreamt it to be. We provide you with same day turf installation service so just contact us right away for meeting your individual requirements. Our glass planting service is provided by well trained professionals on whom you can entrust your requirements without having any doubts. Our hydroseeding products are organic and will show you with measureable results in few days. Our customers have praised us for providing them with residential grass which helps them to get a feel and look of natural grass in their lawns. Contact us now to get hold of our exclusive services at affordable rates. The Cavasso Family has over 30 years of landscape and irrigation contracting experience in Hawaii. While the projects completed over the years vary considerably, several things have always remained the same - consistent quality and unsurpassed customer service. 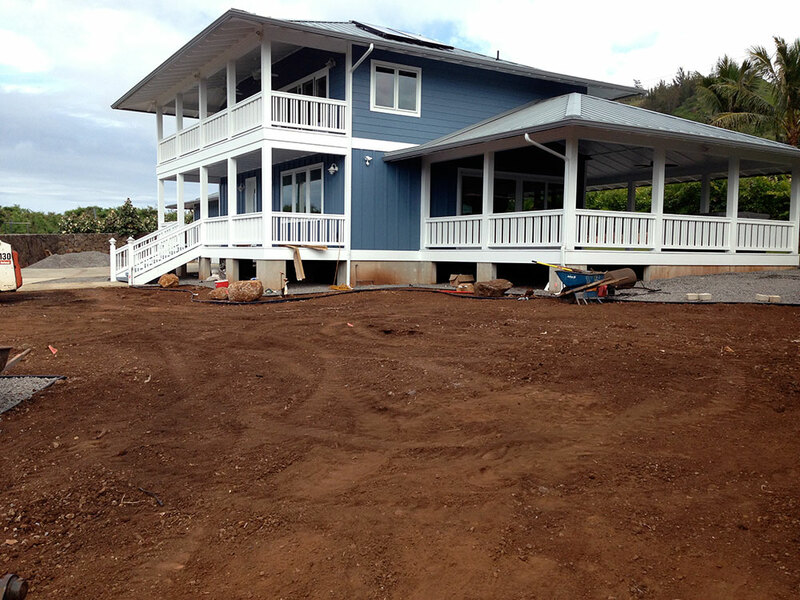 Whether your project is a large industrial job, a Government project, or simply a new front lawn, Hydroseed Hawaii has the people, equipment, and know-how to make each and every job a success. Planting a new lawn shouldn't be a backbreaking job, nor should it break the bank. 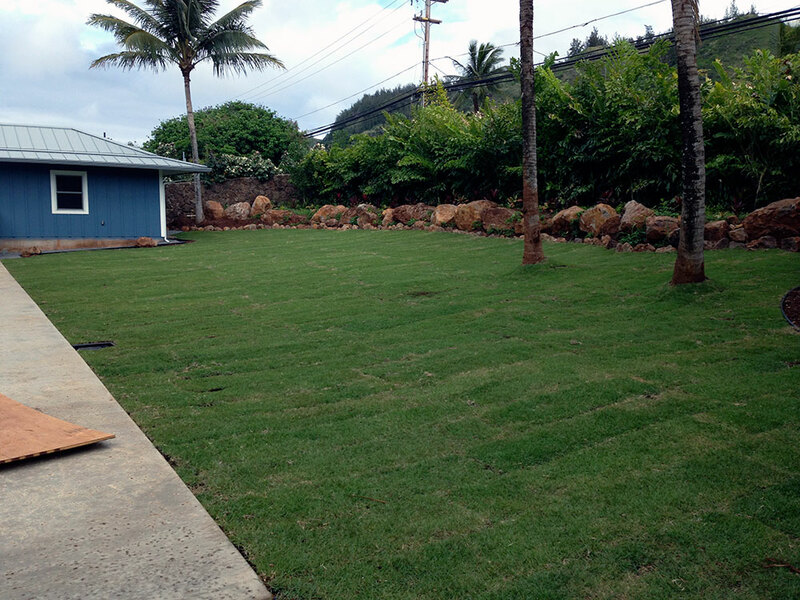 A lawn professionally installed by Hydroseed Hawaii will grow faster, look better, and cost less than a typical "Plugged" or "Stolonized" lawn. Best of all, you won't even break a sweat! Hawaiian Hydroseeding specializes in erosion control by providing a lush ground covering to prevent run off that is esthetically beautiful. Shem is the eldest son of Cam and Tula Cavasso and serves as the General Manger of Hydroseed Hawaii. Shem is constantly working on a developing new and innovative methods to improve overall consistency and quality. In fact, many of Hydroseed Hawaii's proprietary techniques are the direct result of Shem's hard work and unrelenting quest for a better way.